Army postpones 77 Regular Recruitment – Spokesman – Royal Times of Nigeria. The Nigerian Army has postponed its 77 Regular Recruitment exercise earlier scheduled to hold from Feb. 26 to March 9 till further notice. 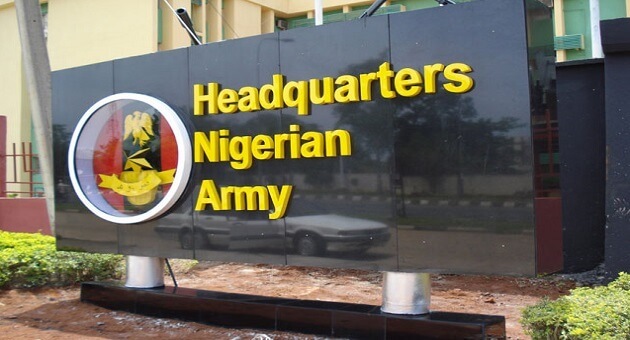 A statement issued by Col. Aliyu Yusuf on behalf of the Director of Army Public Relations on Sunday, said that a new date for the excercise would be communicated in due course through the media and Nigerian Army Recruitment Portal (recruitment.army.mil.ng). Yusuf said the authority highly regretted inconveniences caused by the postponement.